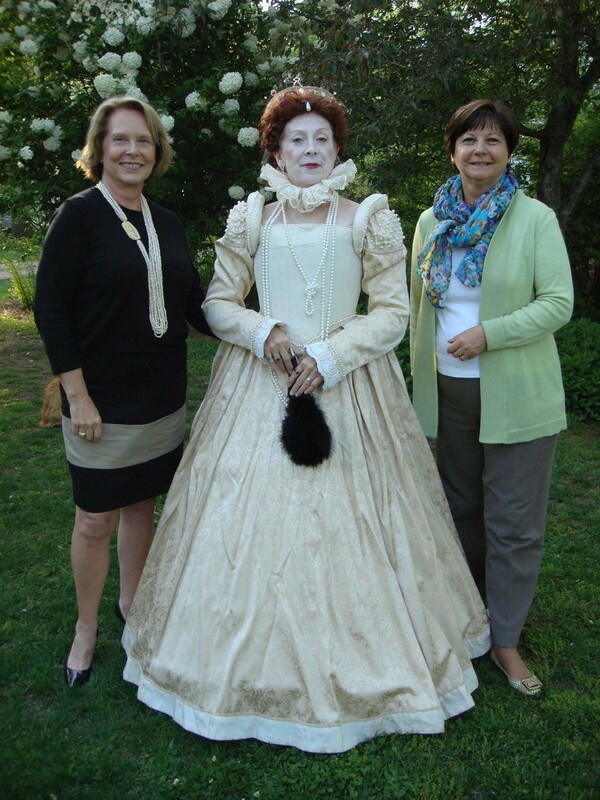 Shakespeare off the page and off the stage in Virginia. Bard Unbound illuminates the fire of Shakespeare by getting it off the page and off the stage, through education and performance in nontraditional spaces, with a specific focus on wineries, breweries and other creators of craft spirits. Follow this member Company on Twitter or Facebook.